This palette has a total of 16 colors which includes berry, pink/lilacs, taupe, golds, peach and neutral colors that will be suitable for everyday look. The shades are a combination of shiny and metallic finish which I love. This palette has the potential for you to create a soft smokey eye look without a problem. I like how all the colors work together, you can build the colors easily without the over-powdery texture. The colors include are rich and delightfully pigmented. The formula is powdery smooth. The package is very lightweight and the square pans are surprisingly big. My only suggestion to them will be to add the shadow names to the palette, so if someone is doing a tutorial it will be easier to describe the colors used. Overall I think this eyeshadow palette is a steal for the price of only $13.99. 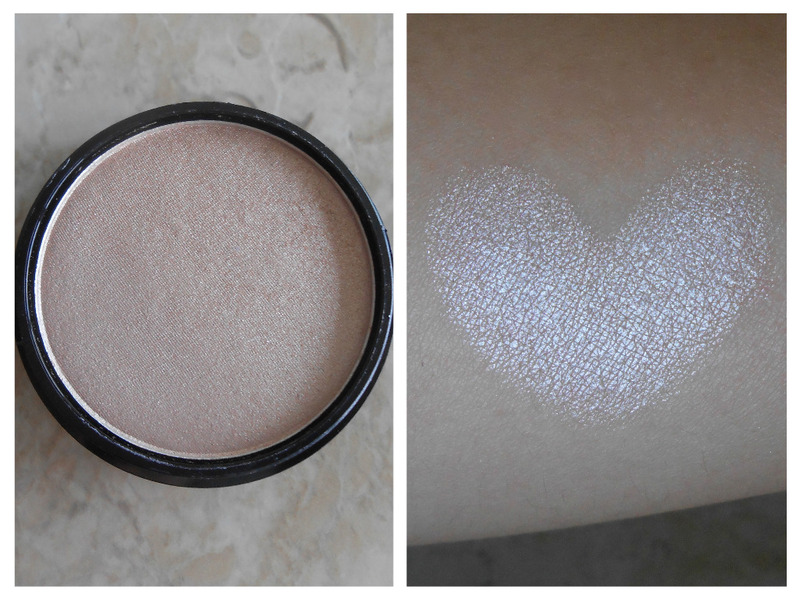 These are single powder eyeshadows, they are a great idea to build your own collection and customize it yourself. They have 8 different range of colors to choose from. The colors I received have a shiny and metallic finish. The pigmentation in these ones are amazing as well. A little goes a long way and they have a velvety texture that almost feels creamy even though they are powder. Each eyeshadow pot contain 3.2 g which means they are huge, lol. I am sure they are going to last me for a long time. They came in a well made black, hard plastic container with a twist lid. These are only $4.99 each one. These are individual powder matte eyeshadows. They have 12 different shades. These will be perfect to choose your own transition shadows since not all of the eyeshadow palettes include matte shadows to work with or you just simply want to create a total matte look with your own favorite colors. The pigmentation is very good. 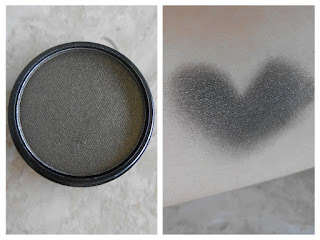 I think they totally nailed the matte texture on them, they are not patchy at all, that is something I find very common when I am looking for a matte shadow. The colors are buildable and very easy to blend. The package is a black hard plastic square pan that has a press clip to close the lid. I will say this is my favorite type of package because I can actually hear the click sound when I close it and it also just takes me a second to do it ;) Each one of these eyeshadows is also only $4.99. This is a true and rich brown color, what I use for the outer corner of my eyes and I also use it to create a brown smokey eye look. You can use my personal promo code at checkout: DVSAVE15 to get 15% off on any order, the code is good through 8/21/15. I received these products for a review purpose. Nor was I under any obligation to write a positive review. I give all my thought and opinions sincerely. Those are such pretty colors! I really like the Skinny Latte color! Thanks for sharing them! I have never heard of this brand before!! Those colors in the first pallet look great for fall!! Great post! Wow - those are such pretty colors. I tend to go more towards the browns and nudes but that teal has me thinking outside of the box! I love these color palettes, I love that they are subtle and not too bold. This palette is great. I am more of the Girls Night palette. These color palettes are very pretty. I like the shades you displayed. I love the single shadows. I think Runaway Bride is my favorite, though. These are wonderful colors. They're perfect for a night out. This is a great blog post, you did a great job displaying the colors for us to see. My step daughter would love a make-up set like this. The palettes remind of Urban decay naked palettes only I think these are more affordable. What a great pigment and I love the colors as a makeup junkie I am obsessed with makeup palettes. I love that palette! It has such beautiful colours, especially the empress teal and golden lights! I like when you can buy eye shadow in a pallet as your it helps to high light the colors needed for the outfit being worn. I love the skinny latte and Aztec warrior. Lovely palette. 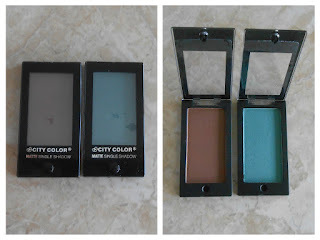 I've never tried City Color but, it sure is priced good! These are some really great colors. I like the prices too. I am glad they have great pigmentation. Usually I find a great price means it disappears by lunch. These are really pigmented eyeshadows! The palette has a lot of great shades. There are a bunch of great colors! My daughter would really love a kit like this. These are really beautiful shades of color. I love the shimmer of the Runaway Bride! My daughters would love some of these cosmetics for Christmas! Very nice colors! 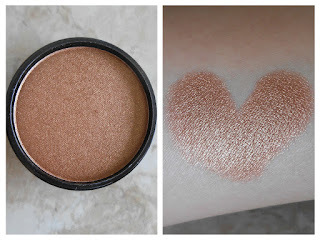 I love soft earth tones and this collection of eye shadows are just the thing I need. Thank you for sharing. I loved the way you showed how they really look like when applied to your skin. Good job! 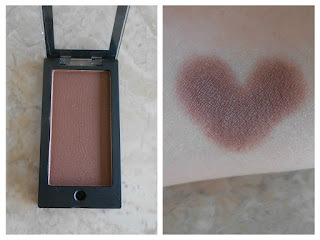 Oh I love how you did hearts with the swatches! Cute! I'm loving those colors. How pretty! I want to get more into makeup. I have a twin brother so I never really learned how to do makeup. That makes me sad. I love a good eye shadow!! GREAT colors! Aztec Warrior is beyond gorgeous! Having these is luxury! I hope to have one soon. The colors are just beautiful. So many pretty colors! I love the way you presented them, too! Ooh I love the Empress Teal! I really need to practice how to get my make up done! I love all the colors. 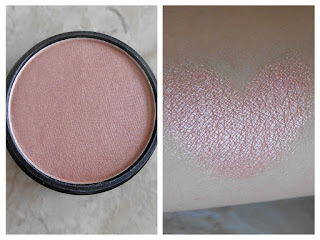 The shades are beautiful and appear very neutral and flattering. The prices seem very reasonable. Thanks for introducing me to a new brand. Oh man. These colors are gorgeous! I am going to have to get one! I love the color pallet of that set of eye shadows. I am a big fan of the natural look, just like to tone things out a bit. So pretty! I really want this set. I love all of the colors. Especially the Empress Teal. Beautiful! The colors are so pretty. I just love the earthy tones. My daughter's birthday is coming up. I'm sure she will love this. Thank you for highlighting all these great color palettes! While I do not wear make up, most of my friends do! I love reading posts about products, so when we get together, I can participate in their make up conversations too! 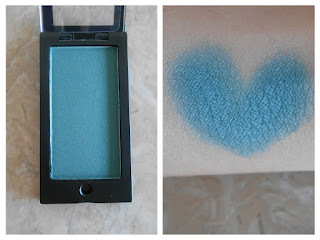 I love all the colors, but it was the blue matte eye shadow that caught my attention. I will check this out. I really love the runaway bride color and golden nights. Those are my favorite. I love neutral colors. Wow! It looks like these pallets have such a great variety of colours! Thanks so much for sharing this! Wow the color pigment in those is great! I rarely wear eye shadow, even when I find great ones! :( I always forget! Haha. I like the color palette that you have here. I think the more earthy tones look the best. They look more natural than those really loud colors. WOW! These are pretty colors. My friends would also love a kit like this!! i am loving those colors. i love makeup, will have to check them out. I love the colours in the palette. They are just in between natural shades and something a little bit more flashy. Just perfect! These are great colors. I know my Daughter would love the Harvest Moon Eyeshadow Palette. Never heard of the brand. Eyeshadow is so hard for me to put on! I stick to nuetrals. My smoky eye look always turns out awful! I like the big color pallettes. I find it easier to choose when I have more options. Oh all those colors are beautiful! And they prices are great. 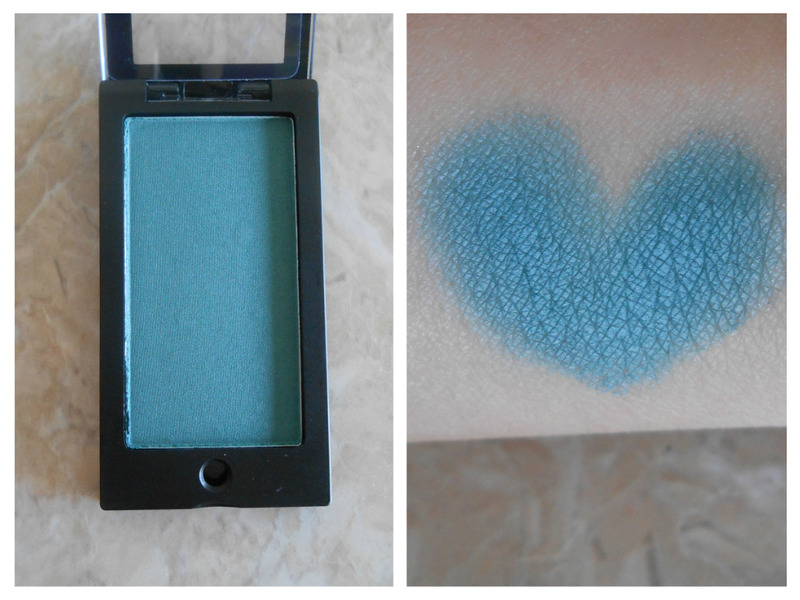 I really love the teal color, so pretty! Omg so many pretty colors!!! Being a makeup junkie I so need to get myself one of those palates!!! Those are so pretty! The pigment on them is fabulous! By the way, I love how you do your swatches! Gorgeous colors! 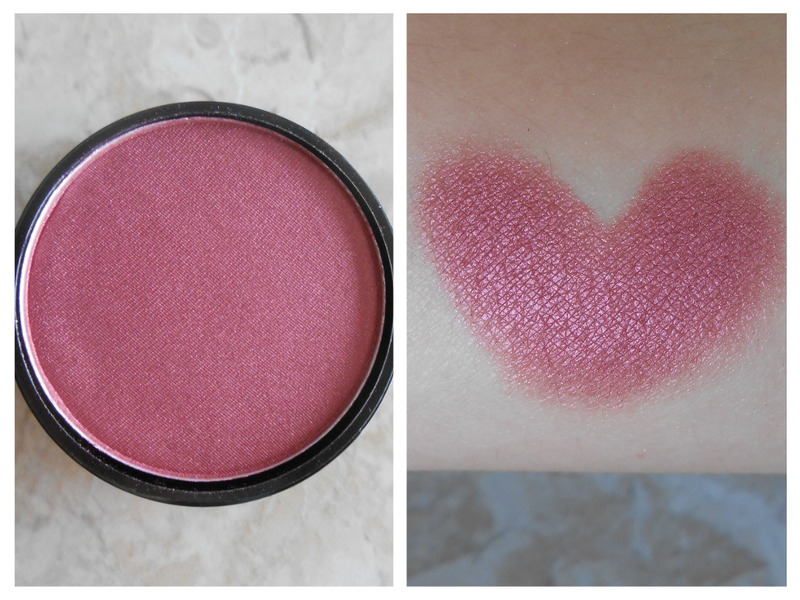 All of the browns and blushes are exactly what I love to wear. All these palettes looks awesome & I am in love with those beautiful colors & different options we have. The Girls Night & Golden Nights are the ones I would love to try anytime! What really pretty colors. I don't wear a lot of makeup but I enjoy it. Aww I like that you did the demo with hearts. :) I like to experiment w/different colors of shadow. Those are all very pretty colors. I love how you did the hearts on your arm. Great review! I need all of these in my life! I can do so many different looks with these the possibilities are endless. Oh those are gorgeous shades of color! I need to add these to my collection! There are some great colours here! I really need to branch out - I am a one shade kind of girl and have been for a long time. It looks as though I can wear all of these colors with ease. They are absolutely beautiful. That teal looks like a beautiful color. The golden color is definitely one that I Want to try.